Thousands of people across Ireland are set to take part in the biggest ever RTÉ Operation Transformation Sport Ireland Nationwide Walks event this weekend at more than 70 venues across 26 counties. With twenty new walks, this year's event, which has been organised in conjunction with Sport Ireland and the Local Sports Partnerships, is the biggest in the show's ten year history. More than 19,000 people took part in last year's Nationwide Walks and organisers are hoping to smash that record this time around. 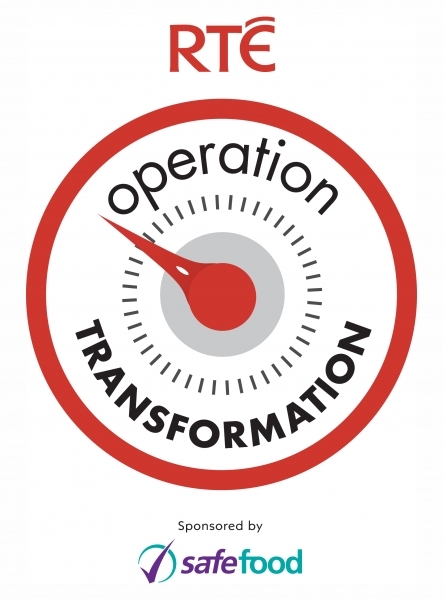 The event is bigger and better this year to celebrate the tenth anniversary of Operation Transformation, sponsored by safefood, and to get as many people as possible across Ireland out and walking. Operation Transformation Fitness expert Karl Henry said: "Walking is the easiest and most accessible exercise there is. It's great for all levels of fitness and gets the heart pumping. Our Nationwide Walks are an excellent opportunity to get your 2017 off to a great start and to support our five new leaders. It's totally free and walkers can take it at their own pace - but remember if you're not panting, you're not working hard enough." highlighted recreational walking remains the most popular form of physical activity with 2.3 million participating weekly. Every year, thousands of people join our Local Sports Partnerships for the Nationwide Walks and the support they give each other, and the Operation Transformation leaders is fantastic." 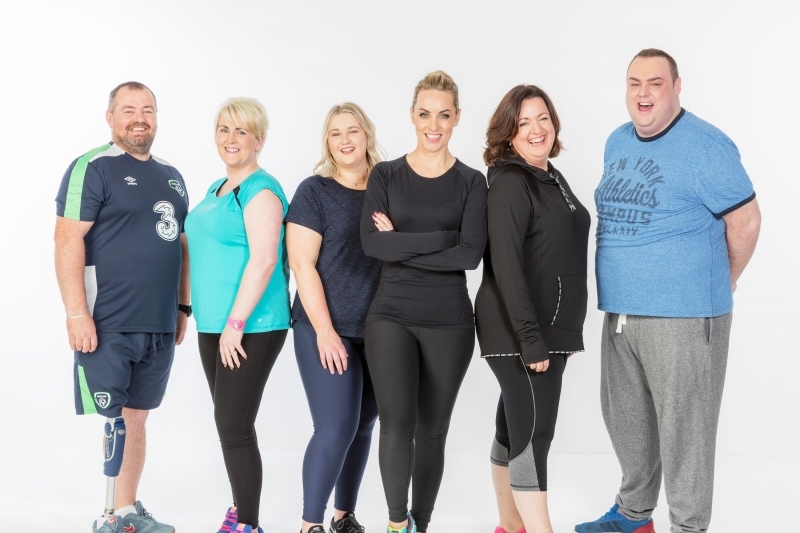 Operation Transformation will be filming in various locations and we’re inviting you to come along and join this year’s leaders – Chris, Marie, Maireád, Seán and Yvonne - at their home walks.